Yasinda Yaphangalala Construction And Trading offers selected services in the field of environmental control and Maintenance. 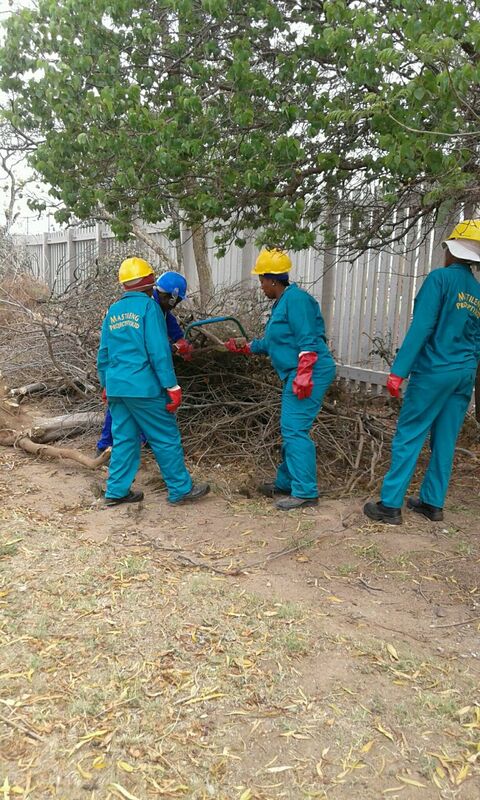 Since it’s established in 2015 by Mr Zandi Promise Sibanyoni, it has grown to become a leader in the Terrestrial field of environmental management. We are based in Bronkhorstspruit but have undertaken work across the width and breadth of Tshwane. We stay true to our core values and aim to do our work with professionalism and integrity, and through this, to contribute to the management of our natural environment on which we all depend. We work closely with a range of other consultancy companies and aim to grow and develop long-lasting and mutually beneficial relationships with our clients and partners. The company recently increased its capacity with the equipment funded by the Gauteng Enterprise Propeller through the Community Fund programme. With the support we get from the agency, our marketing approach is better after receiving the much needed marketing tools and the basic Sales and Marketing and Bookkeeping and Accounting Skills training. He is coupling the skills with his vast experience in the field and also has completed the First Aid and Herbicide Applicator courses. The skills will help the company to deliver and realize its objectives and vision effectively and efficiently. The company currently employs 11 full time and 5 temporary employees during projects. We have a team of young, dynamic and dedicated people who form an integral part of the company’s success. Our staff is comprised of 60% women, 40% youth and we always strive for 2% disabled persons. We recruit our staff from indigent families. 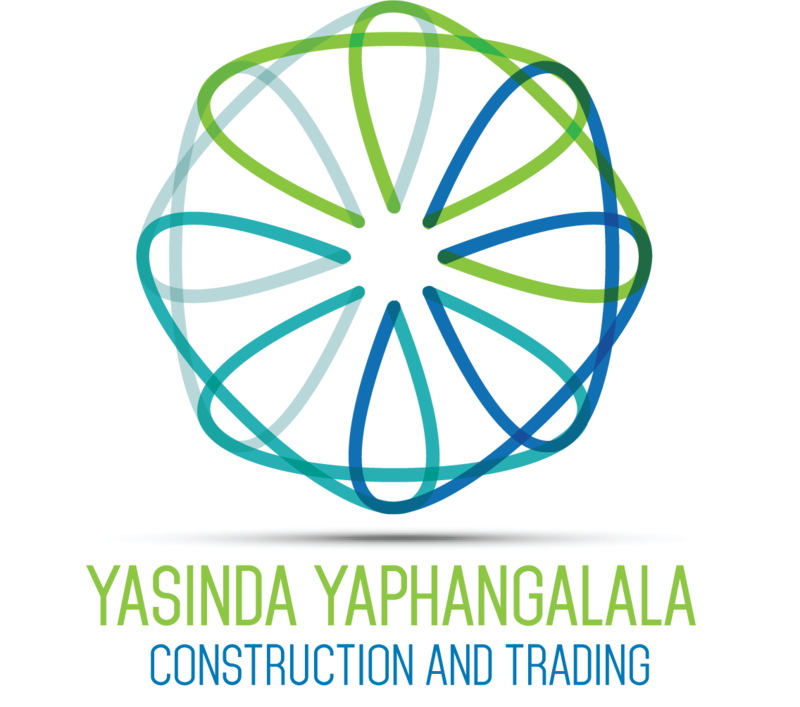 Yasinda Yaphangalala Construction & Trading is the beneficiary in the Gauteng Enterprise Propeller’s SMME Support. We received the most essential equipment and material through the Community Fund and Business Development Support Programmes. We are already utilizing them to our advantage by undertaking multiple projects and employing more people. We also acquired critical business management skills in Basic Sales and Marketing and bookkeeping and Accounting. The skills are going to help us to deliver an excellent service to our clients and further grow our company. We are proud to be supported by GEP.